Time for an update because weather changed since two days ago. 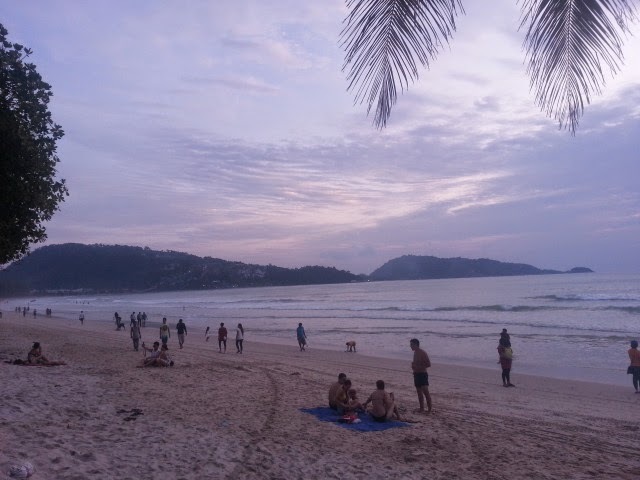 This is a good news from Phuket, no rain, no wind and almost flat sea. 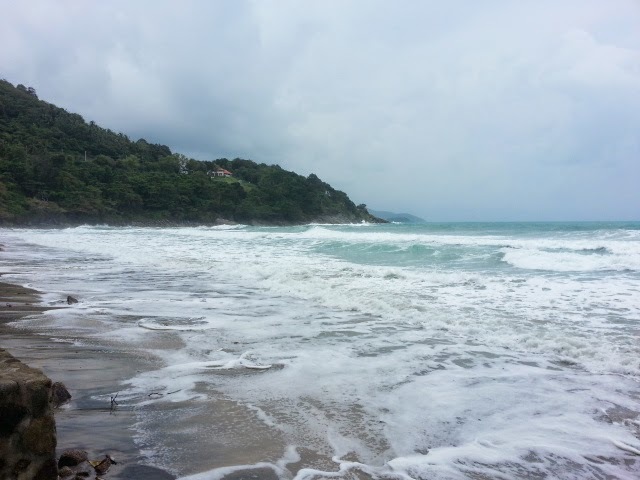 Weather in Phuket during 14 and 15 July was stil rainy and wind was strong. Go out at sea was a bit a challenge with waves over two meters. 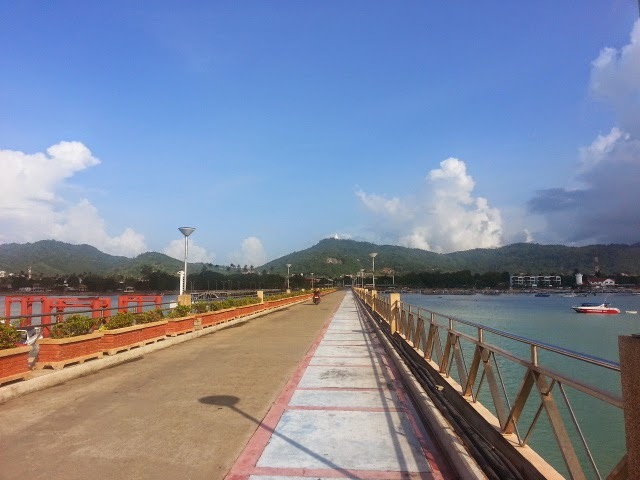 We kept checking forecast to give best advice to our customers about things to do in Phuket and must say that they were right on 16 July sunshine again, wind became less and less strong. 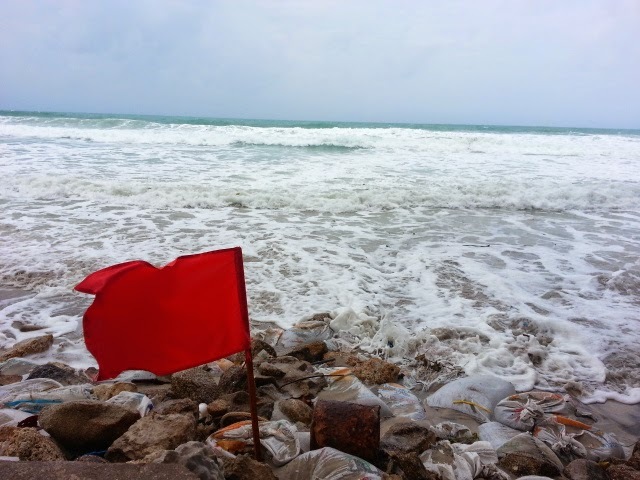 The tropical storm Rammasun hit Philippines and fortunately didn't brought any further rain to Phuket. 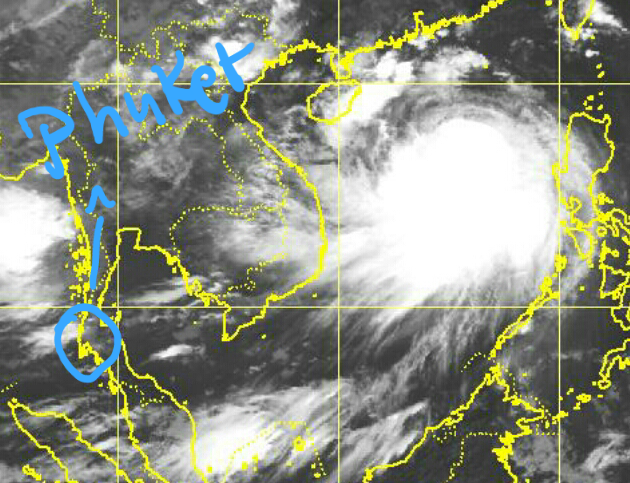 However Phuket is quite far from where the storms form during Summer how can see form the satellite image. 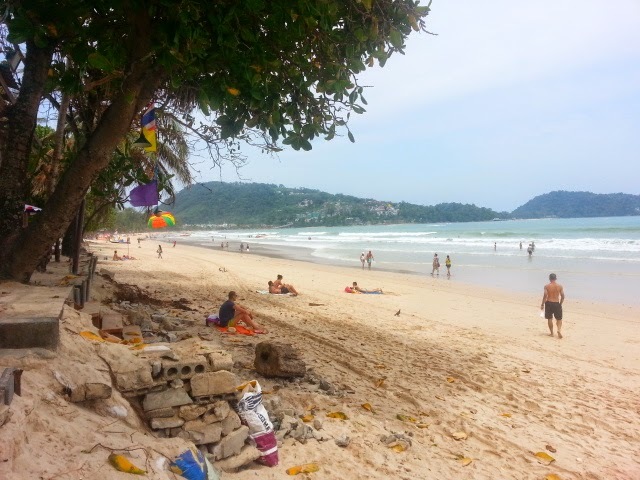 Then yesterday the situation was stabilised and we are now in line with weather in July in Phuket. The sky is almost clear, wind is just a nice breeze and the Sea have waves less then a meter.